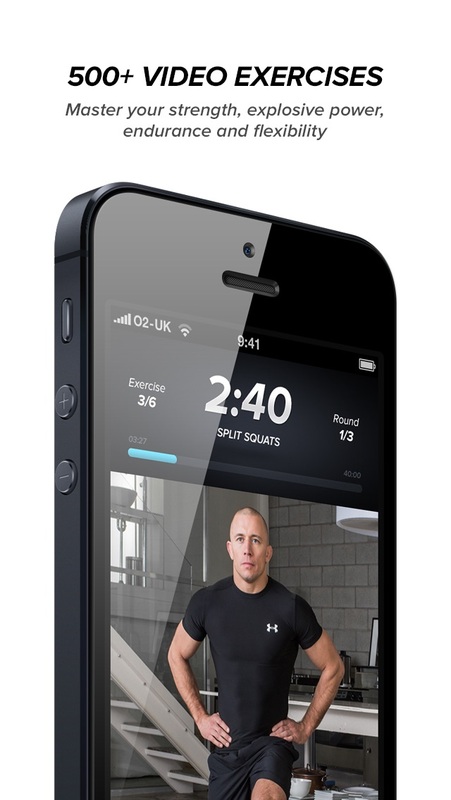 Download Touchfit: GSP today and join the legions of others who have already achieved incredible results with the first home training program designed to adapt and evolve after every workout. 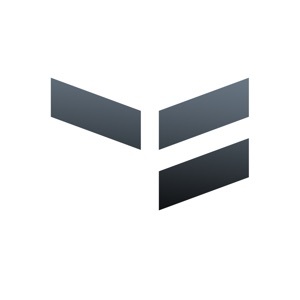 Fitness has never been so smart. 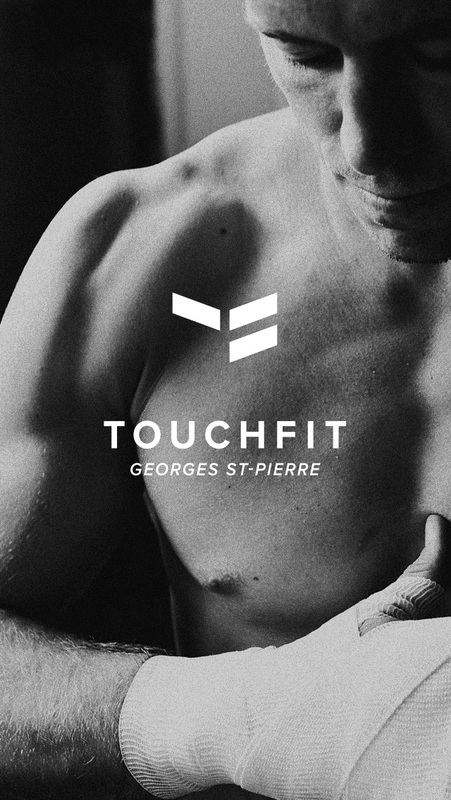 With Touchfit: GSP, each workout is tailored specifically for you. From a near infinite number of combinations, the Touchfit algorithm will pick a routine designed to give you maximum results from each session. By monitoring your performance throughout your workout, and pushing you close to your limits, Touchfit technology gets you to your goals — fast! 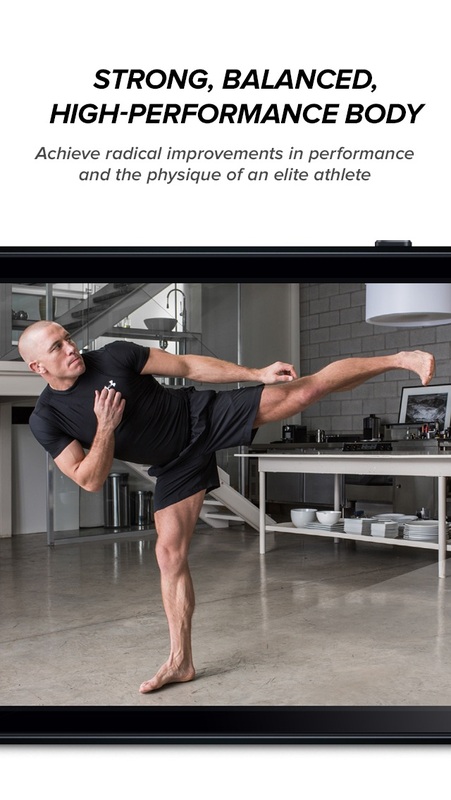 Featuring over 500 video exercises that will help you master strength, explosive power, endurance and flexibility, you’ll benefit from the secrets that have helped Georges St-Pierre win and defend his World MMA titles time and time again. Workout wherever and whenever is convenient, the varied combination of gymnastics, bodyweight exercises and HIIT routines can all be performed with minimal equipment — at home, in the gym, or on the move! With additional video content from world-renowned nutrition coach Dr John Berardi on the best diet strategies to get and stay in shape, and background information on the science behind the program from Olympic gymnastic trainer Patrick Beauchamp, you will be armed with everything you need to achieve the body you have always wanted. 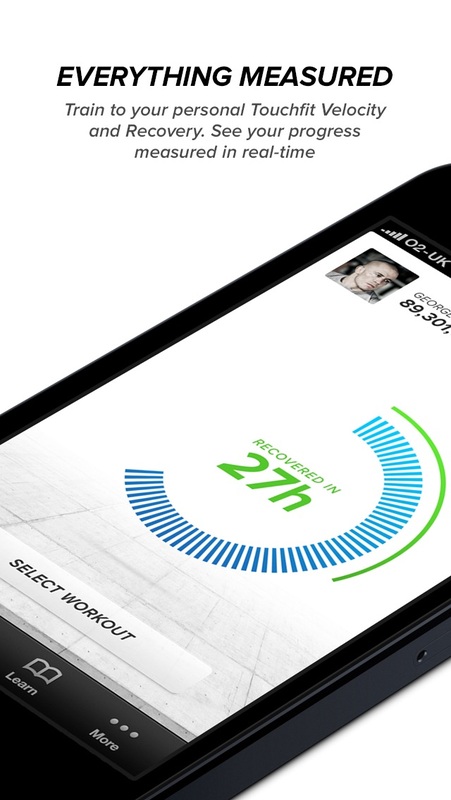 See your progress measured in real-time—stay motivated, stay challenged, see results.